And so has my house. Want to see? 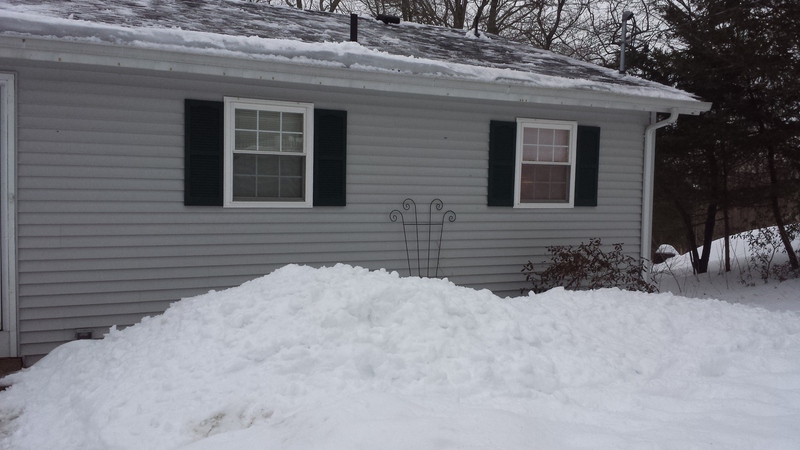 Okay, so actually today we had the roof de-snowed. That’s why there’s a fresh looking pile of the white stuff in front of the house there. 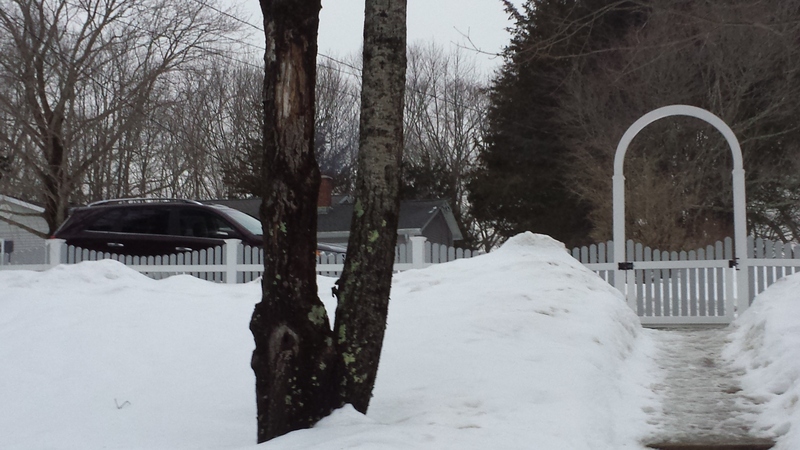 But the snow piled up around the fence that we’re constantly moving to unblock the gate? That’s for realsies. I know I hated the Texas heat. I still do. I’ll take 25F any day over 110F. But I am up to my chest in snow. Literally. 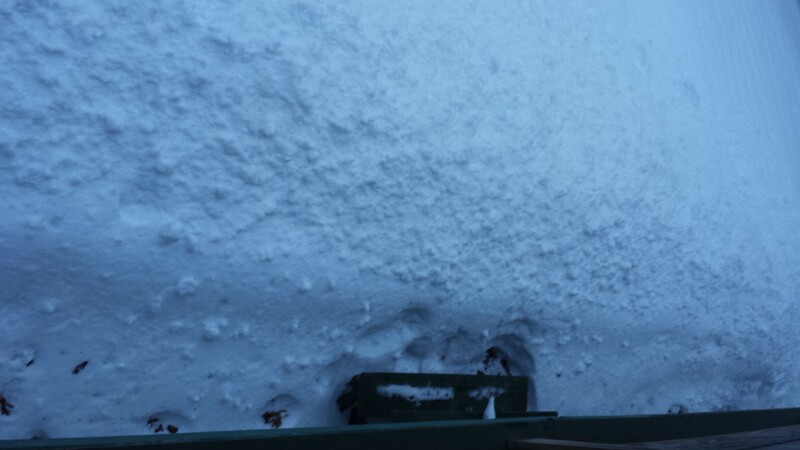 And so’s our picnic table under the deck. That’s a picnic table. For reals. I was not going to get any closer than leaning over the deck for this picture. But all the snow aside, my ebook short story The Rainbow Ranch is red hot. Well, red hot to me anyway. I’ve sold a few copies, and even gotten a couple of nice reviews! So, if you haven’t picked it up yet, head on over to Amazon (or click here: The Rainbow Ranch) and don’t forget to leave a review! As for me, I’m not celebrating this initial success long. I’ve got more work to do. The words just keep comin’ and my job is to get ’em down. Oh, and soon I’m going to enhance my blog with some interesting additions. Get ready to start seeing a lot more of me.